A fracture confined to enamel and dentin with loss of tooth structure, but not exposing the pulp. Percussion test: not tender. If tenderness is observed, evaluate the tooth for possible luxation or root fracture injury. Sensibility pulp test usually positive. 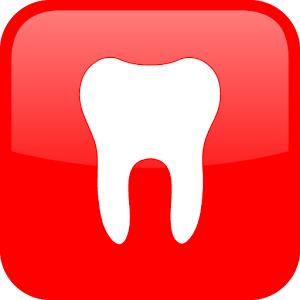 Radiographs recommended: periapical, occlusal and eccentric exposure to rule out tooth displacement or possible presence of root fracture. Radiograph of lip or cheek lacerations to search for tooth fragments or foreign materials. 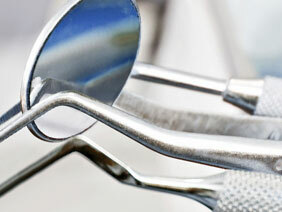 If a tooth fragment is available, it can be bonded to the tooth. Otherwise, perform a provisional treatment by covering the exposed dentin with glassIonomer or a more permanent restoration using a bonding agent and composite resin or other accepted dental restorative materials. If the exposed dentin is within 0.5 mm of the pulp (pink, no bleeding), place calcium hydroxide base and cover with a material such as a glass ionomer.